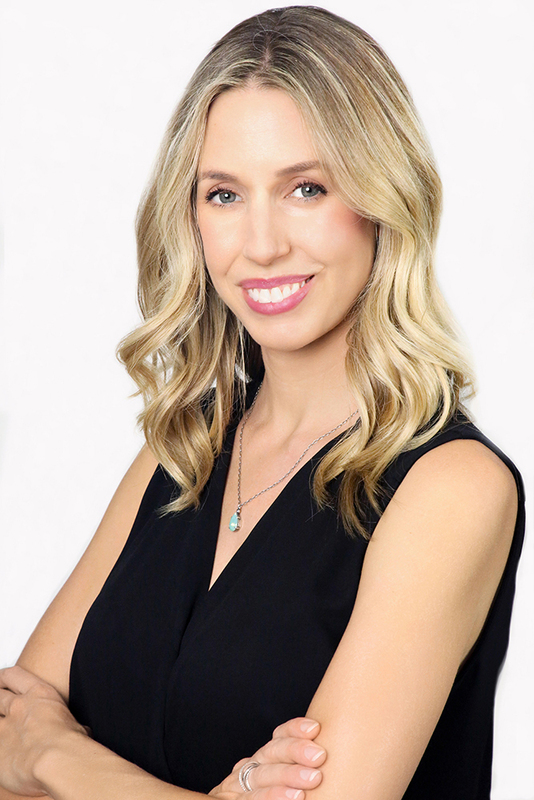 As co-founder of Jive PR + Digital, an award-winning public relations agency in Los Angeles, Vancouver and Toronto, Lindsay Nahmiache and her team are known for their ability to break through the communications clutter and craft a brand story that resonates with their clients’ target audience. With over 13 years of integrated communications experience, Lindsay works with a variety of iconic and aspiring iconic brands including Virgin Radio, Granville Island Brewing, Juan Valdez Coffee, eOne Films and the National Film Board of Canada among others. She is an adviser for UBC (University of British Columbia) on course curriculum for Digital Communications, a mentor for FWE (Forum for Women Entrepreneurs), and co-founder of the not-for-profit Projecting Change Film Festival.